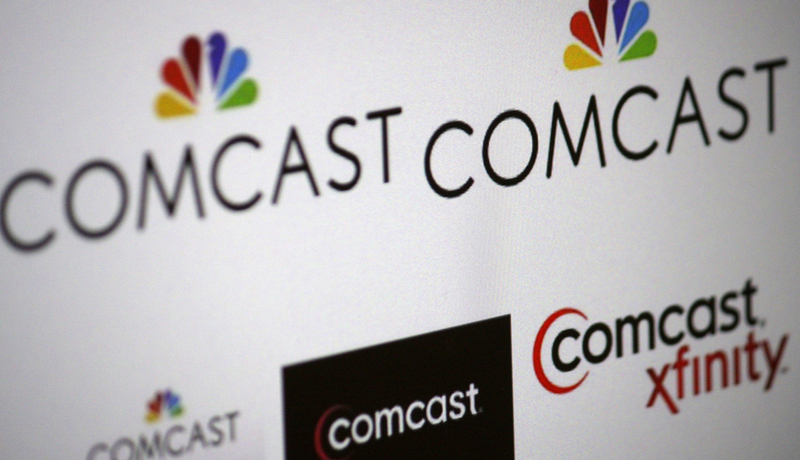 The News: Comcast spent $3 billion on advertising in 2014. That’s the fourth-highest total of any company in the United States, according to a new study from Advertising Age. Still, the company’s ad spend was down 1.7 percent year-over-year. Why It Matters: Once a cardinal sin, napping at work is increasingly becoming an accepted practice. My guess is that you have to thank the Silicon Valley techies for setting the tone. Google has had napping pods for quite a while now, but the practice has since spread to Fast Company (which encourages “guilt-free shut eye in the office”) and even the University of Manchester which recently unveiled student napping pods. So if your boss catches you snoozing on the job, say you’re just trying to increase your productivity. The News: Online retail giant Amazon is having a serious 20th birthday bash. Called Prime Day the company is holding a “global shipping” event that they promise will include more deals than Black Friday. On Wednesday, July 15, new and existing members in the U.S. will find deals starting at midnight, with new deals starting as often as every ten minutes. They can shop thousands of Lightning Deals, seven popular Deals of the Day and receive unlimited fast, free shipping. Why It Matters: Is Amazon really creating it’s own holiday? Ok probably not. But this massive publicity campaign — with a free 30 days of Amazon Prime — should add to its already huge customer base.